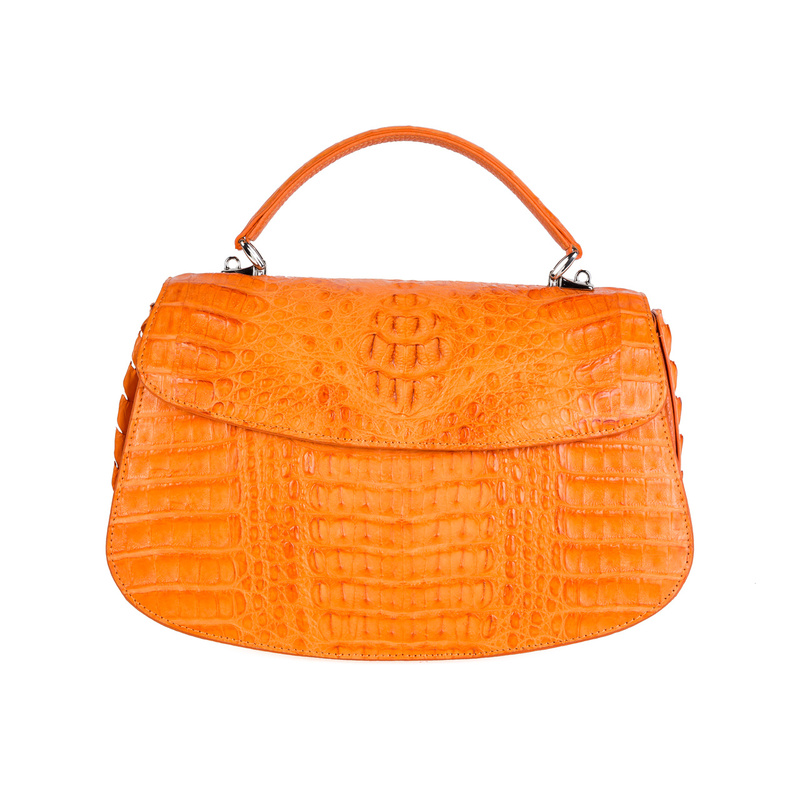 Vibrant and sophisticated, this Lauren Bag is handcrafted in Italy from genuine alligator leather by our team of skilled artisans. The bag features a short top strap to be held by hand and is versatile, allowing for the longer attachable shoulder strap. 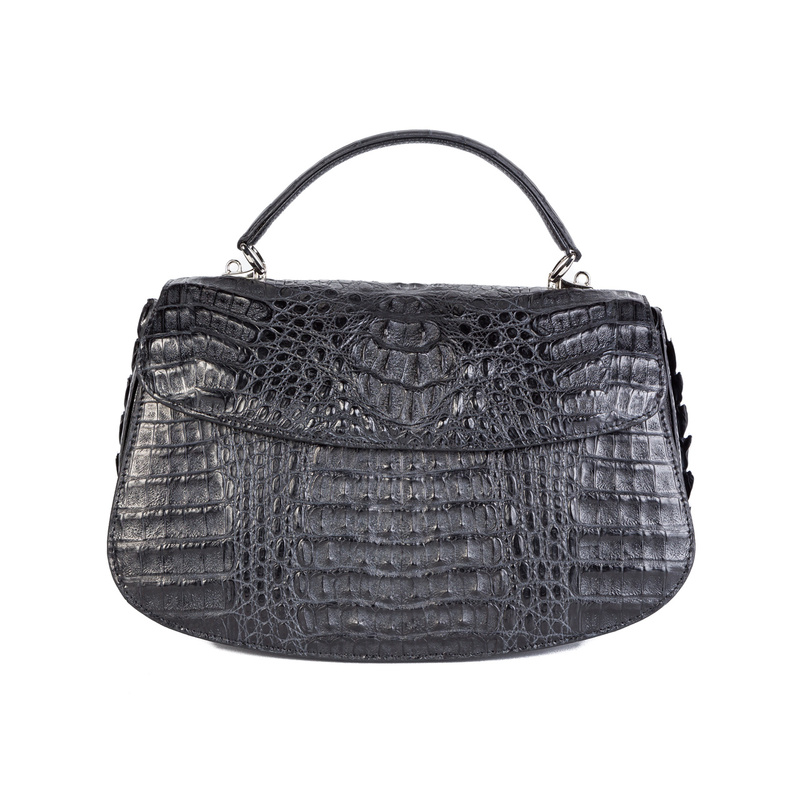 The exquisite texture gives the perfect touch to this iconic piece.